Sarah and I (Peter) really hope you decide to visit us. Please take a moment to visit our website where we hope to give you an insight into why Forest View is so special. Maybe its the forest backdrop of broad leaf and firs or perhaps its the dappled reflections on the lake but something strikes you about Forest View the moment you arrive. We are Peter and Sarah Wilson and we have been campers for the past 26 years. 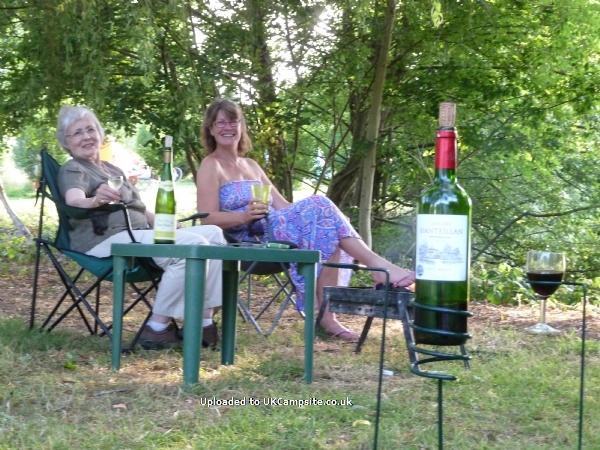 In that time we have formed a good idea of the importance your chosen campsite has in the success of a holiday. We understand that different clients are looking for different things from a site. 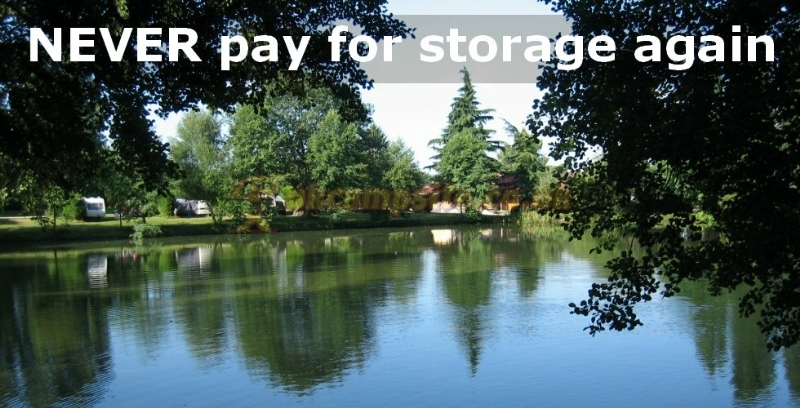 For example, the beautiful lakeside pitches are exclusively ADULT ONLY. 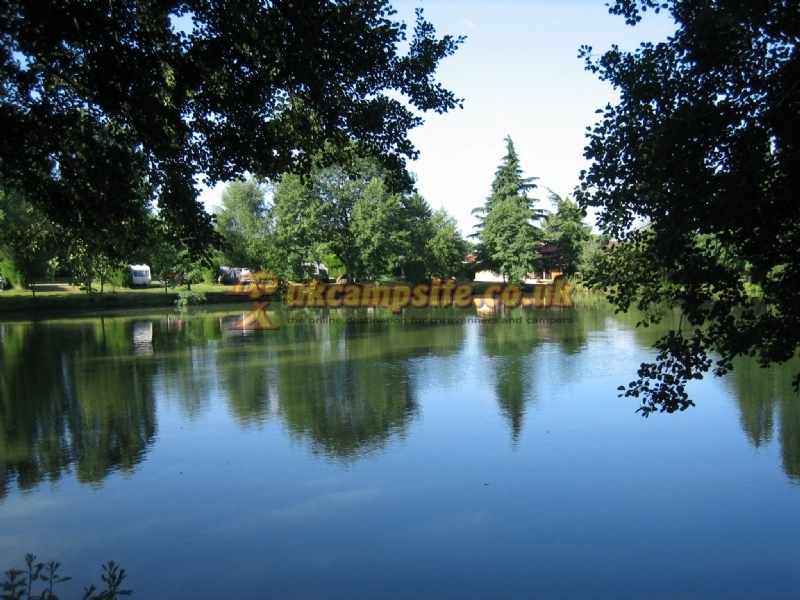 By the same token we love kids and so we have a dedicated family camping area, where your whole family can relax and the children can play in safety. 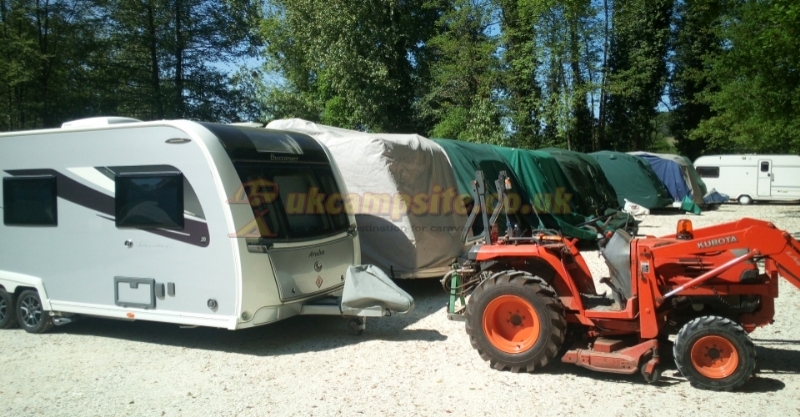 Add to this our perfect location, just 4 hours from Calais, 2.5 from Dieppe or Le Havre and 2 from Caen. 1. 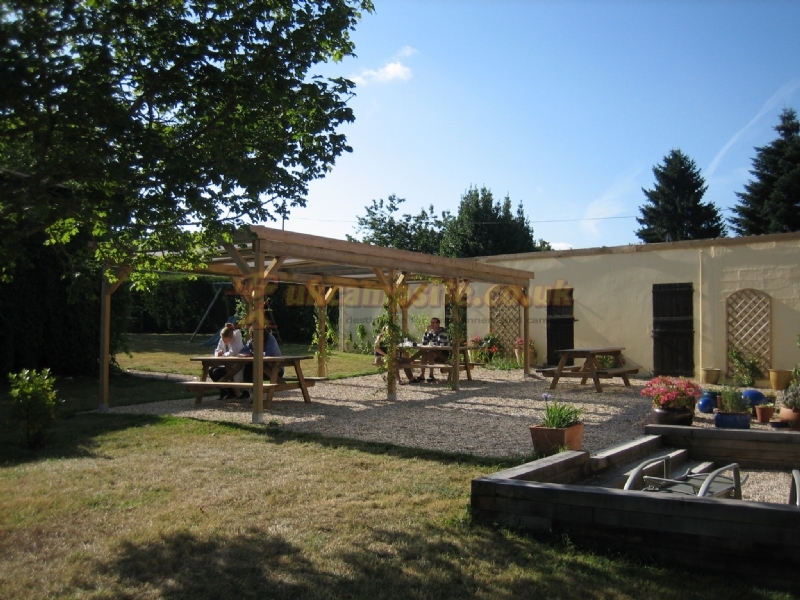 Fully refurbished restaurant with whole new Plat du Jour menu available on selected nights - everything freshly made by our full time chef so reservations important please visit www.forestviewfrance.com for details. 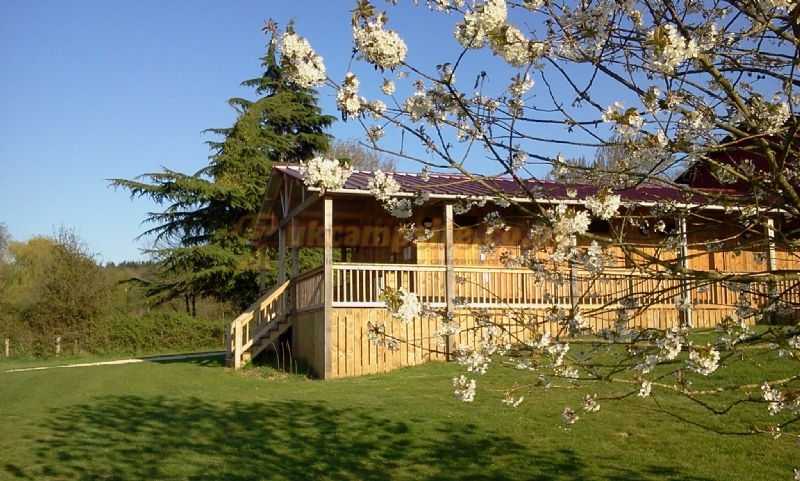 Forest View is set within the Perche Regional Park, Lower Normandy, with surrounding views to the forest. 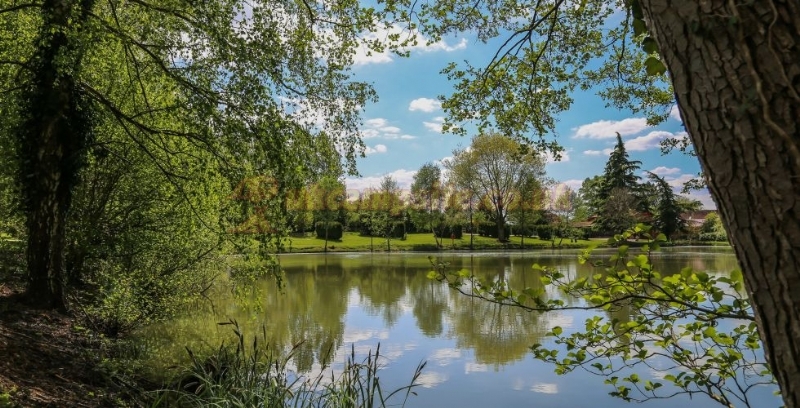 Forest View is in the Orne region of Lower Normandy, in a small hamlet, with the nearest small town of Remalard 5 minutes away, and a larger town of Nogent le Rotrou 15 minutes away. 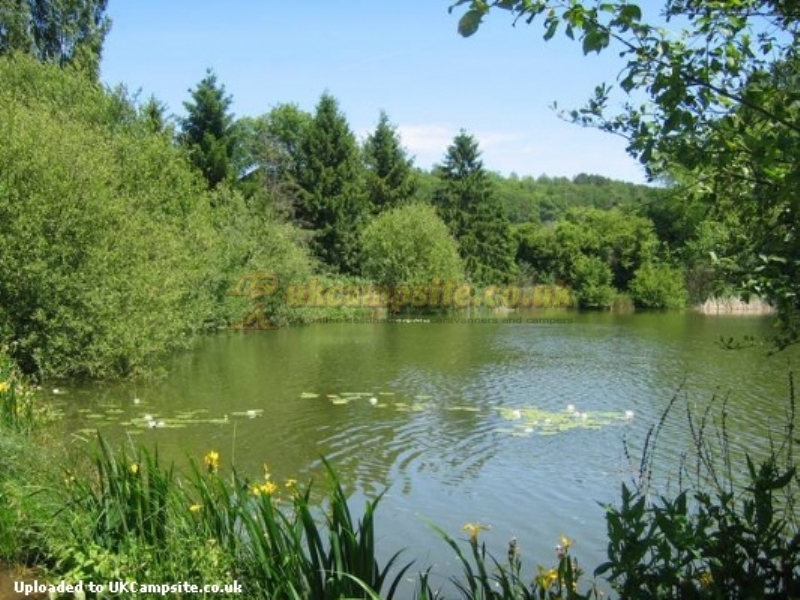 The 10 acres - includes a 1.5 acre lake, stocked with a variety of fish - Carp, Perch, Roach, Rudd and Gudgeon. 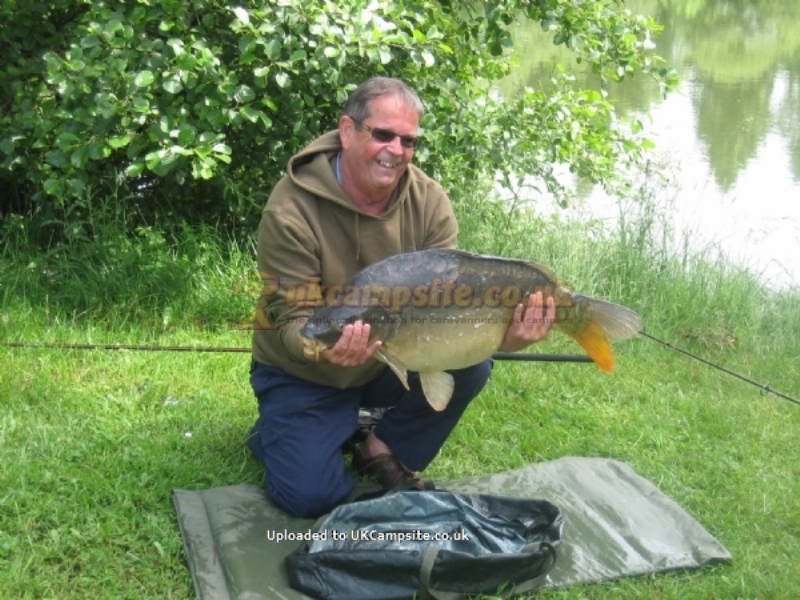 The fish range in size from small roach to 35lb carp. The area is also popular with cyclists, bird watchers and nature lovers, due to the closeness to the forest. 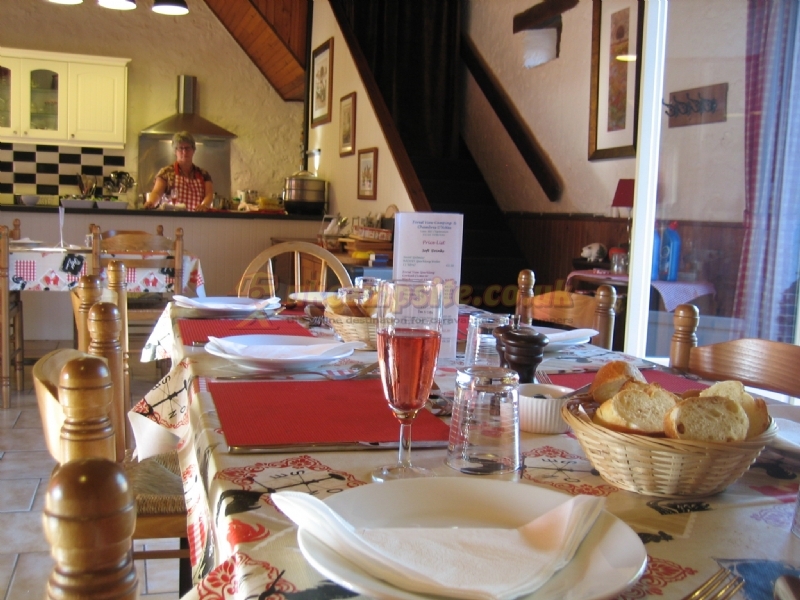 Paris is approximately 1.5 hours away by train, with Disneyland Paris being 2.5 hours from Forest View. The travelling is well worth it! Locally we have many Chateau's and gardens to visit. Also 15 minutes from Forest View there is the Notre Dame de Montligeon. It is a fascinating cathedral in a small quiet village. 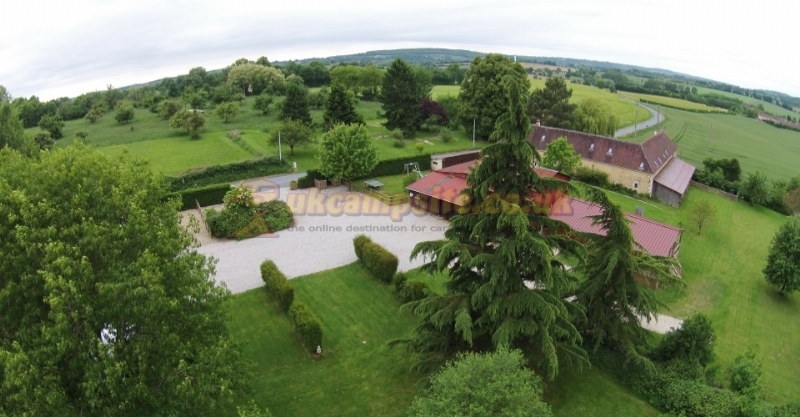 15 minutes away we have the headquarters of the Perche Regional Park - Manoir de Courboyer (Noce). Le Mans is a only 45 minute drive away. 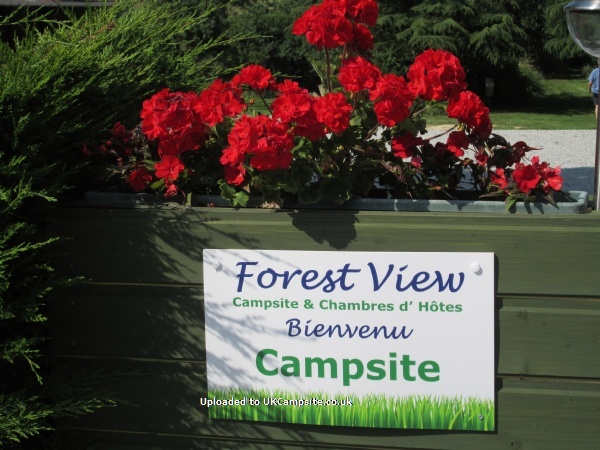 Forest View can be found on the D38, Remalard - Bretoncelles road. Map books show L'Esperance on the D38. Sat nav then enter, L'Esperance 61110 Dorceau. The nearest airport with flights from England is Paris, the airport is approximately 2.5 hours away from Forest View.